If you have Turkey on your mind and are overwhelmed by the myriad of Cappadocia attractions to visit, consider a guided tour to explore the region’s crown jewels. A guided excursion will be served with the historical and cultural context that will truly bring them to life. 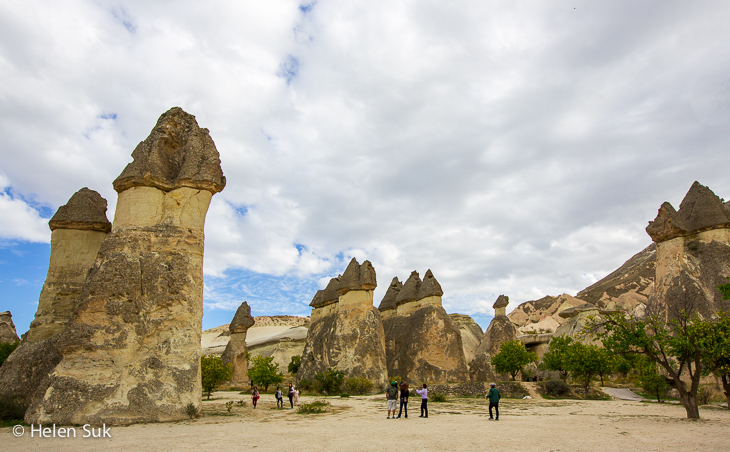 A trip to Turkey wouldn’t be complete without the Cappadocian experience. There are only so many superlatives in the English language that can describe this region in central Anatolia, a historical and geological treasure that will leave you breathless.